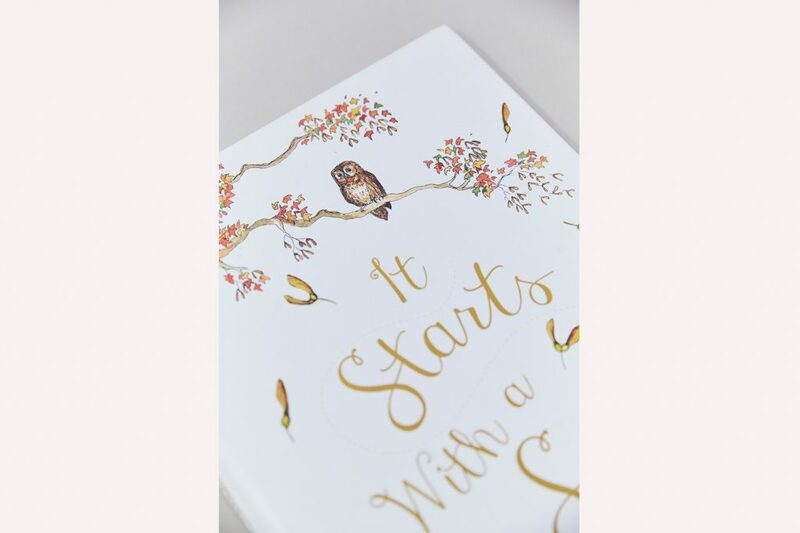 My first book! 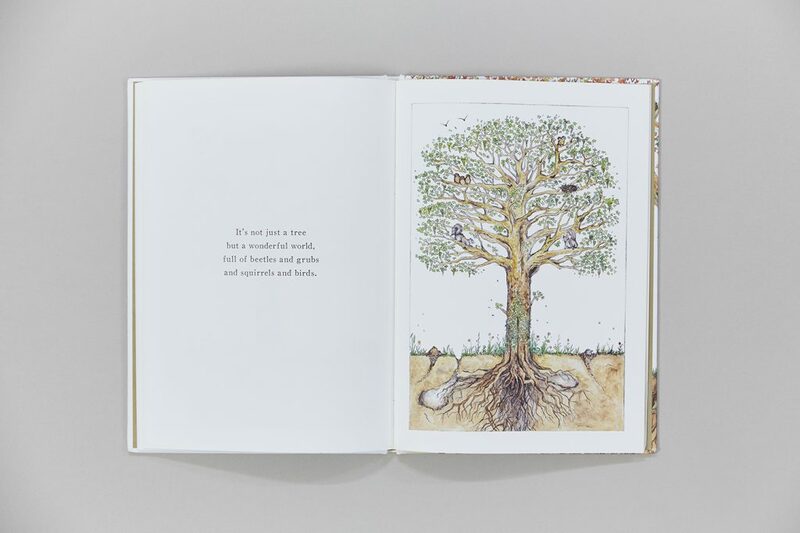 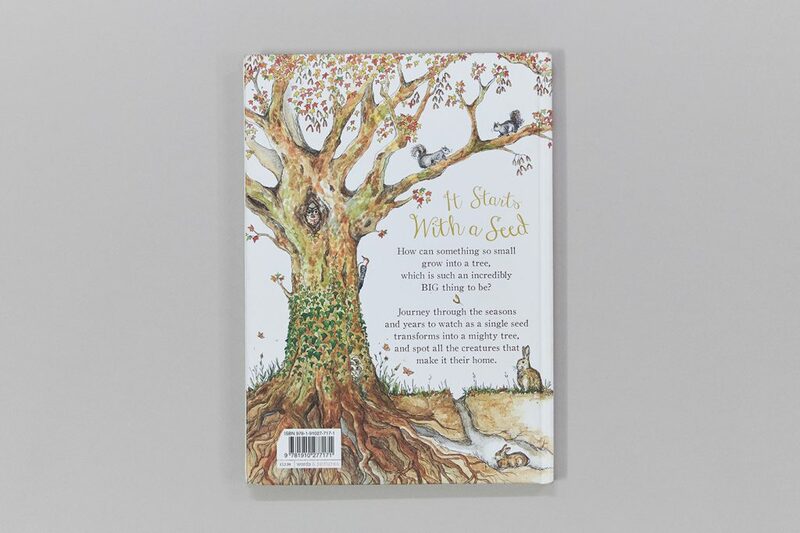 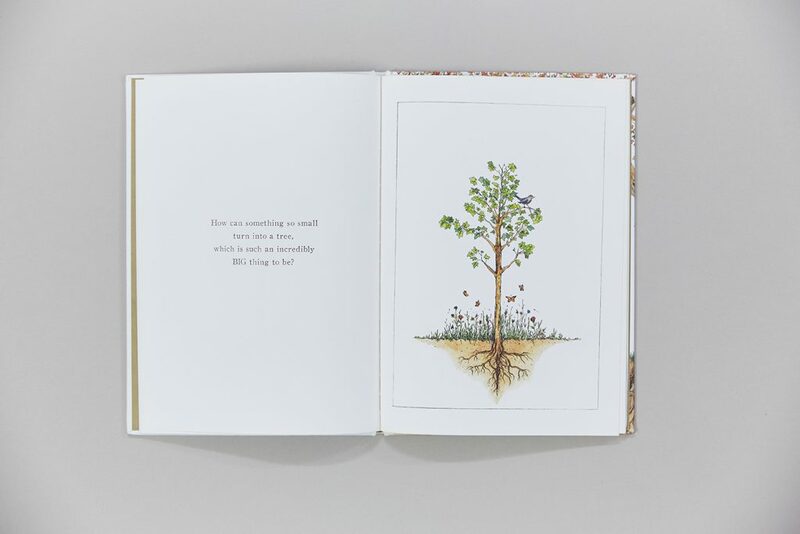 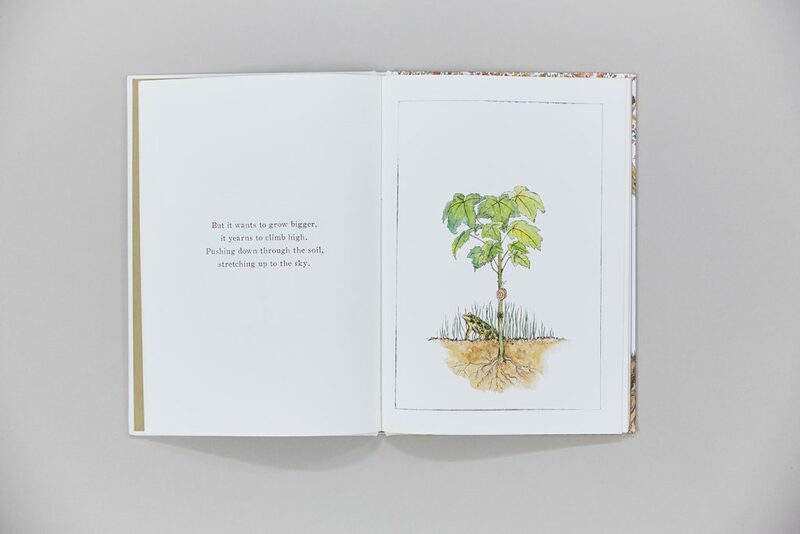 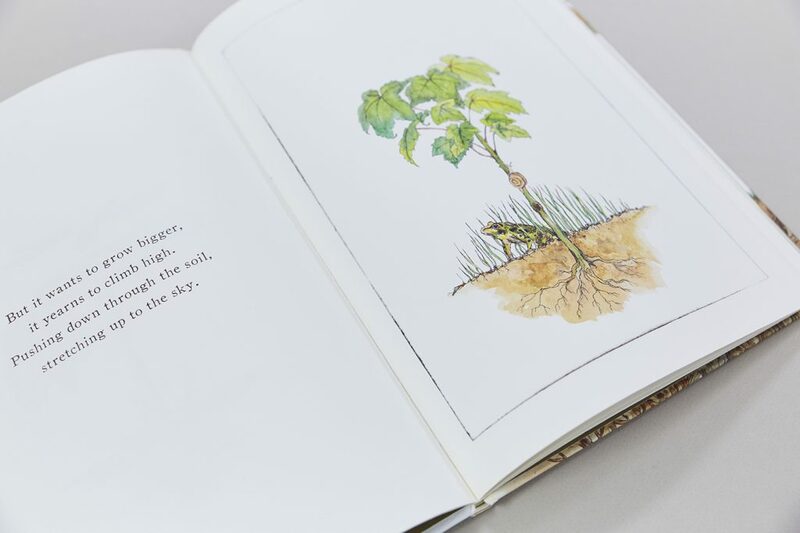 ‘It Starts with a Seed’ follows the journey of a sycamore tree through the changing seasons, as it grows from a tiny seeding into an established tree that supports a myriad of other animal and plant life. 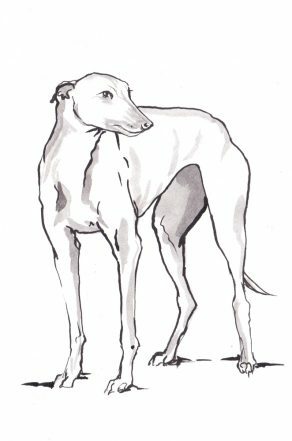 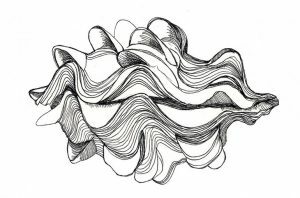 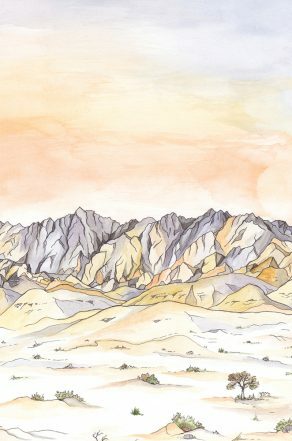 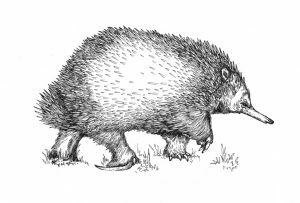 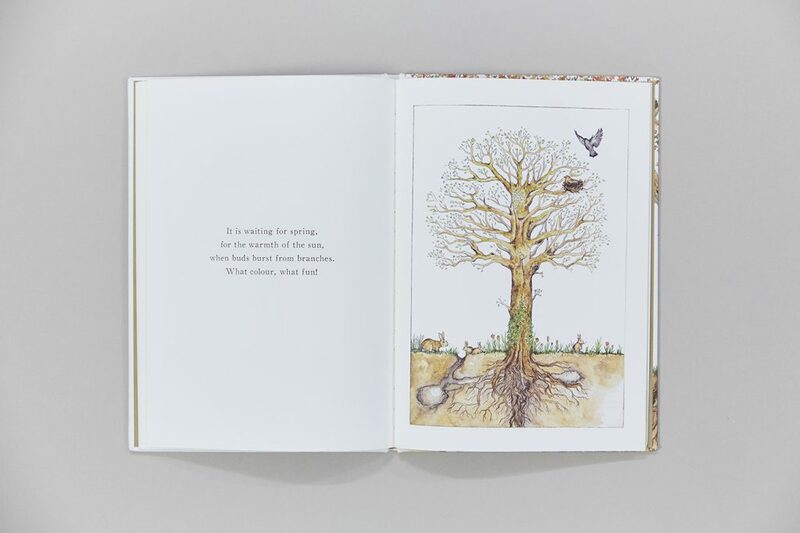 My illustrations accompany a short lyrical text beautifully written by Laura Knowles. 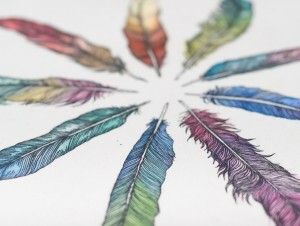 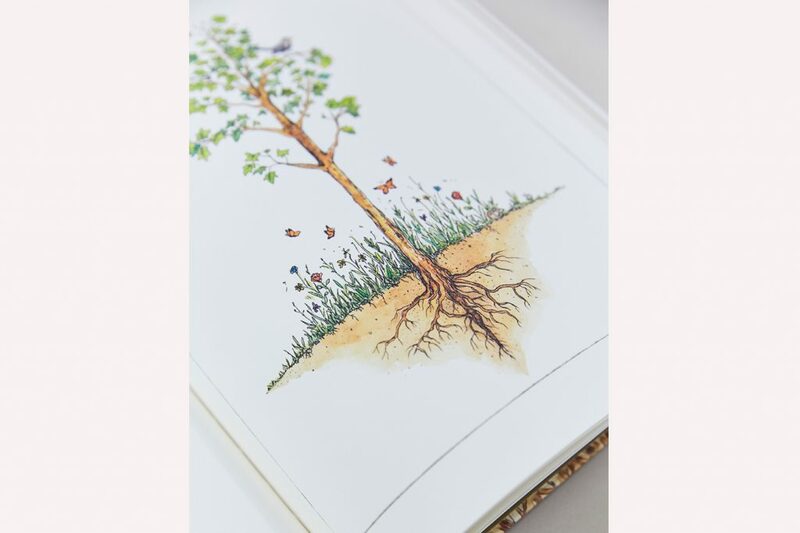 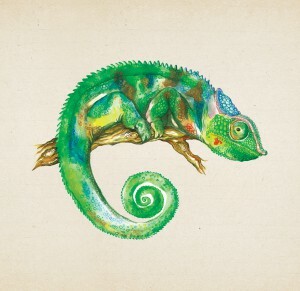 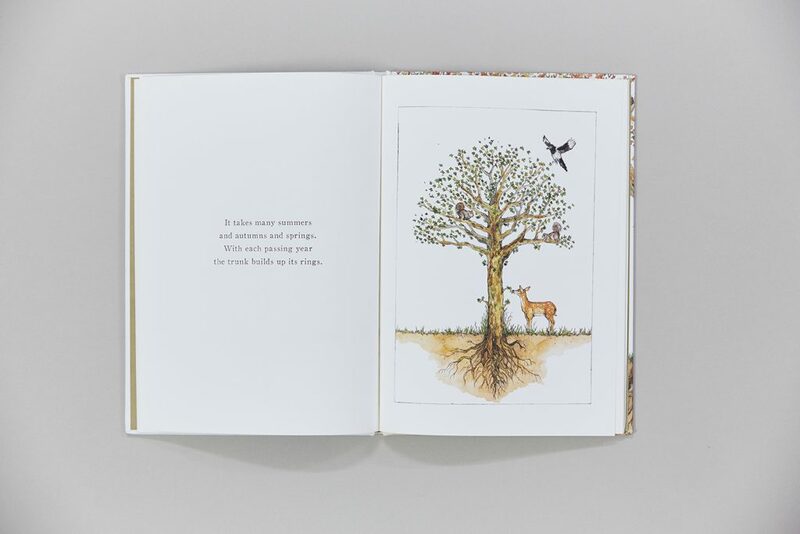 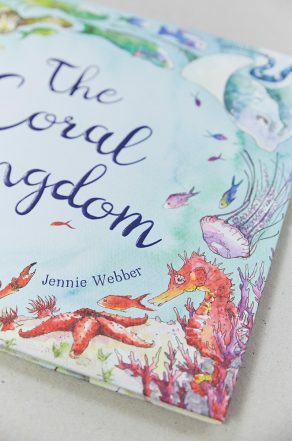 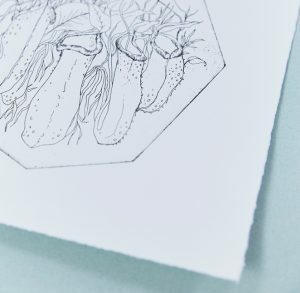 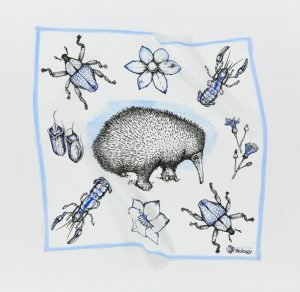 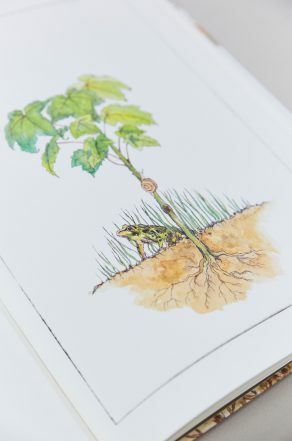 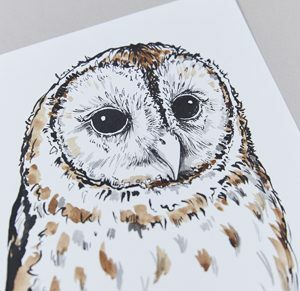 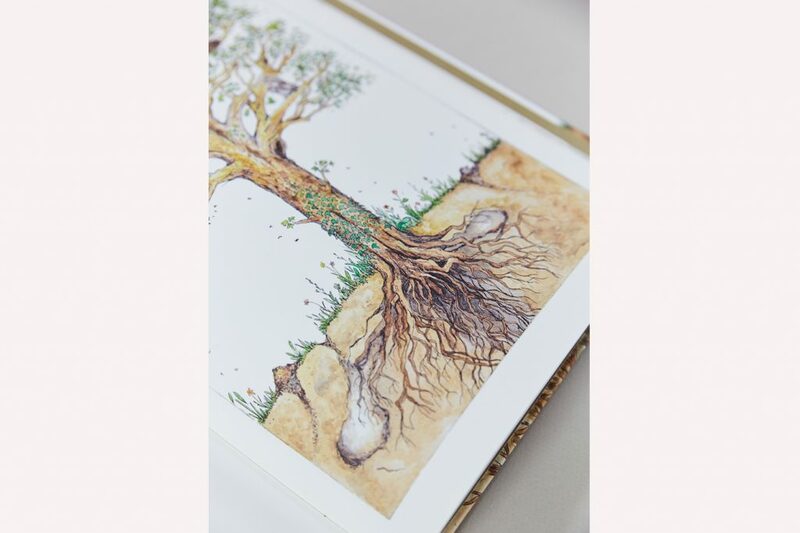 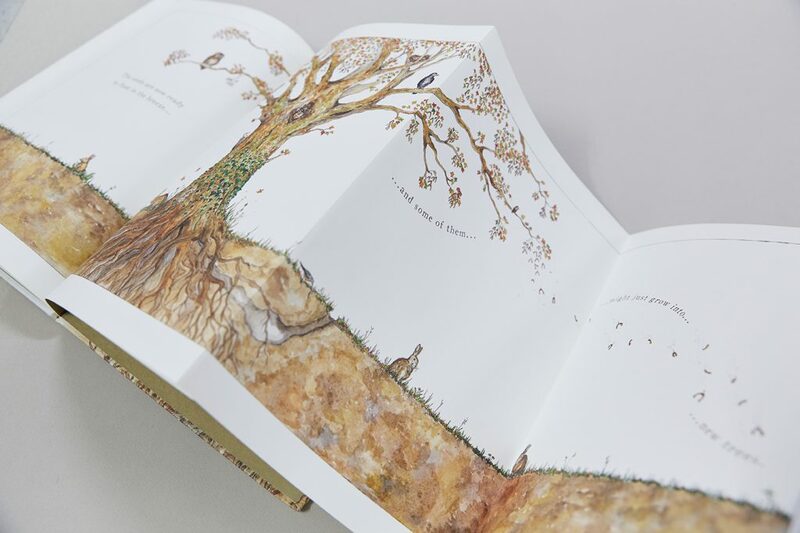 Each illustration in the book is a hand-painted etching print, photographed and painstakingly colour matched. 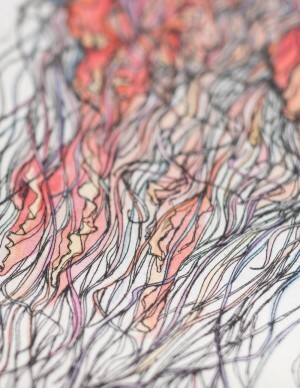 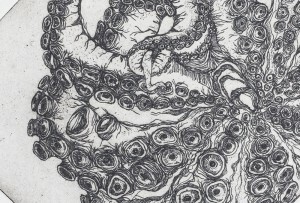 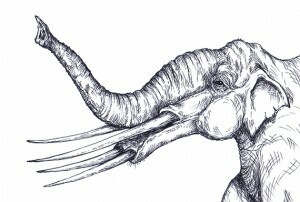 Click here to see a short film documenting the process. 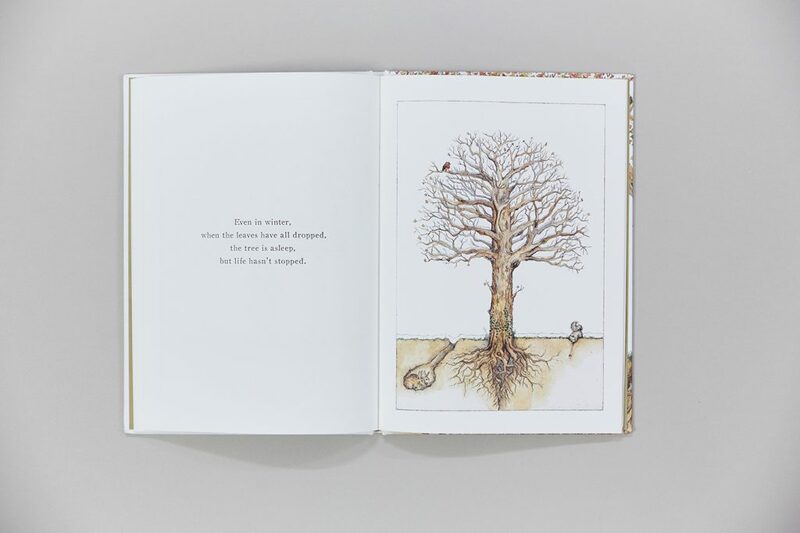 Published in September 2016 by Words and Pictures – the book is available to buy here on Amazon, at Waterstones and other independent bookshops.